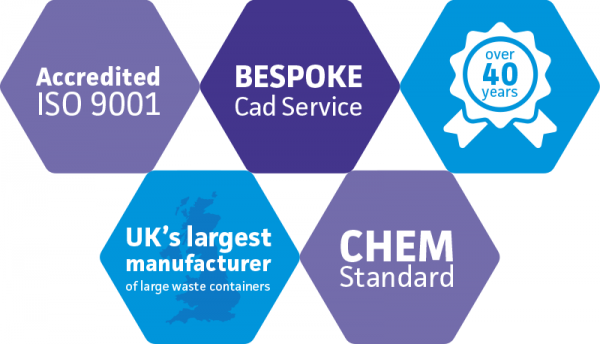 100% manufactured in the UK, we offer a complete container supply service that includes a knowledgeable regional and national sales and after sales service team and bespoke design by an in-house CAD design department. Through our experience and longevity we are confident in providing you with the very best advice when it comes to containing and transporting your waste. 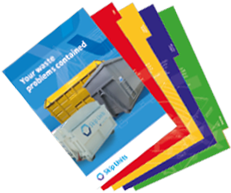 We offer a consultation on your waste containment requirements with one of our regional Sales Managers at your place of work, or your customer’s site anywhere in the UK mainland. After agreeing a specification and accepting our quotation offer, we can provide a layout drawing (if required) to help visualise the order requirements. We hold an extensive portfolio of container images and drawings that can also aid the decision making process. When you have purchased our containers we offer a comprehensive after sales service which includes a complete history of customers orders with technical data on products and readily available spares on a full range of products and components including container rollers, locking mechanisms, ratchets, turnbuckles, replacement lids etc, to help keep your containers out in gainful service. As part of our BS EN ISO 9001 procedure, we allocate a unique and traceable weld number to each container. 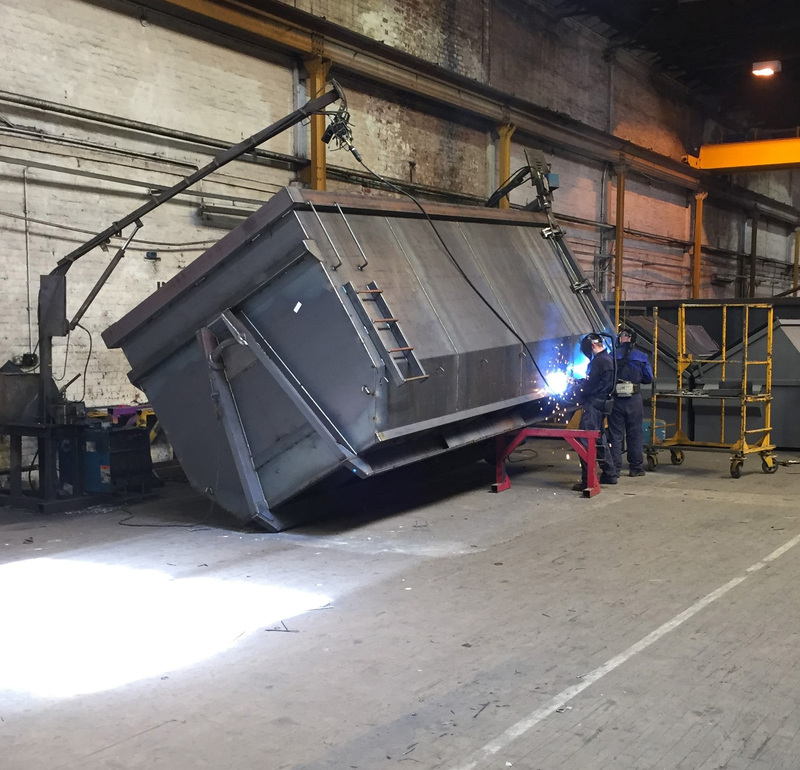 With over 40 years experience of manufacturing containers, Skip Units has designed and manufactured many types of waste container and will work with customers to provide solutions to their waste containment requirements. 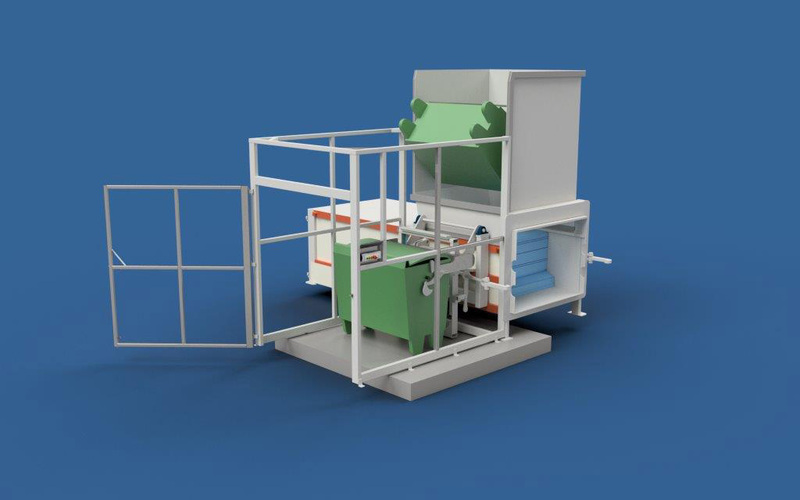 Skip Units have the capability to utilise 2D and 3D software design to produce working drawings for containers and waste compaction equipment across our whole range. We also offer bespoke applications for plant transportation, security containers, effluent, storage, dust control, ISO containers, containers with augers for even filling of waste etc. The images in the PDF download are just a few examples of our extended scope of supply. 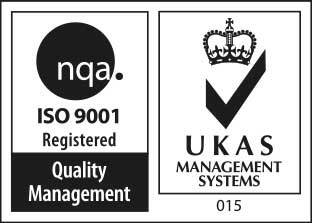 All of our containers are manufactured to Container Handling Equipment Manufacturers Association (CHEM) standards and are provided in accordance with quality standard BS EN ISO 9001. Each container comes complete with a 12 month warranty. All of our containers are manufactured in the UK from our two manufacturing sites in Derby and Pontefract. Skip Units employ exacting standards to ensure the quality of our products are second to none. 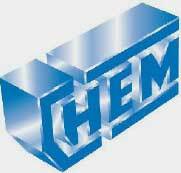 We only use premium quality steel and hard wearing components that enable many years of continuous use. No corners are cut and generous strengthening and reinforcing sections are used to protect vulnerable areas from failing to perform when put under duress. Containers can be provided in any single colour to a high build EPA compliant gloss. Special paint finish/dual colour requirements can be priced on application. Branding can be provided by use of stencilling or application of vinyls/transfers. Additional security can be added by welding name plates if required. Each container has an individual weld number applied which is unique for that product. Our service does not end with the sale of a container. In addition to holding complete records of all the containers we have sold and the accumulation of a vast amount of knowledge, gained over many years of manufacturing containers, this enables us to offer sound advice on the best solutions to contain and transport your waste. We can provide a full range of spares to keep your containers on the road and earning you money. If Skip Units made the container we can provide you with the components you require, including compaction pins, tubes and sheets, rollers, lids for skips, FEL, REL and hooklift containers, tipping bar assemblies for skips, door hinges, bale bars, locking mechanisms, turnbuckles, ratchets, door seals, skip lugs, skip nets, labyrinth plates – and much more. 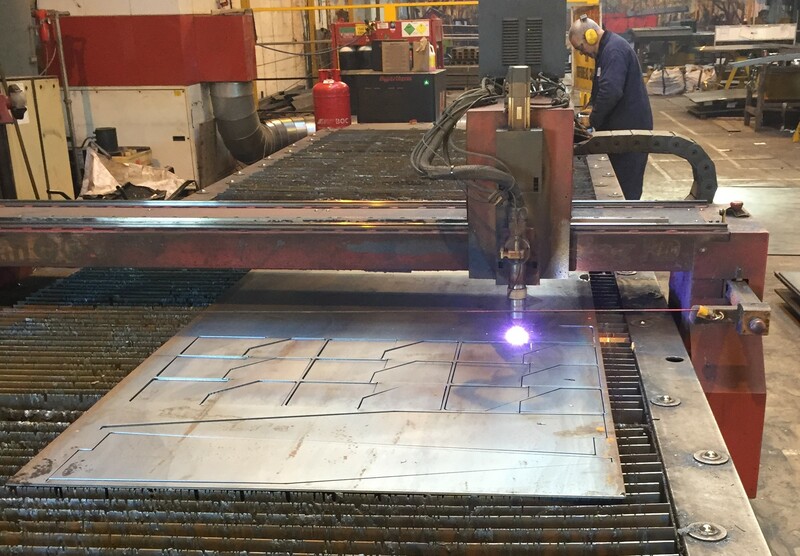 Our sister company Castle Containers can provide a profile plasma cutting service. We can make profiled plates up to 30mm thick. Call us on 01332 761361 to discuss your profile requirements.